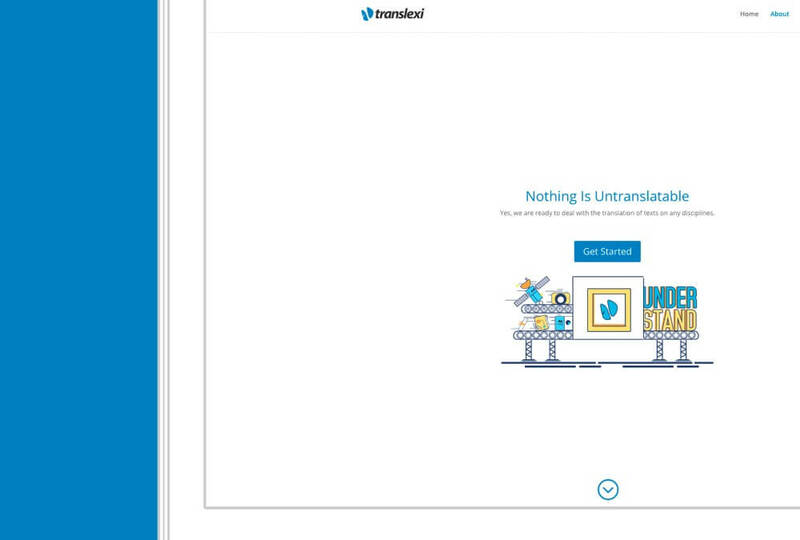 Translexi is our sister company, and they’re ready to deal with the translation of texts on any disciplines. With this website, they wanted to show their target group that translation can also be fun and simple. Yes, fun, among the midst of boring and professional looking translation agency websites. Keep it simple and stupid, that’s how we like to do things around here. You know, understanding something means you have to be able to explain it in the simplest manner. 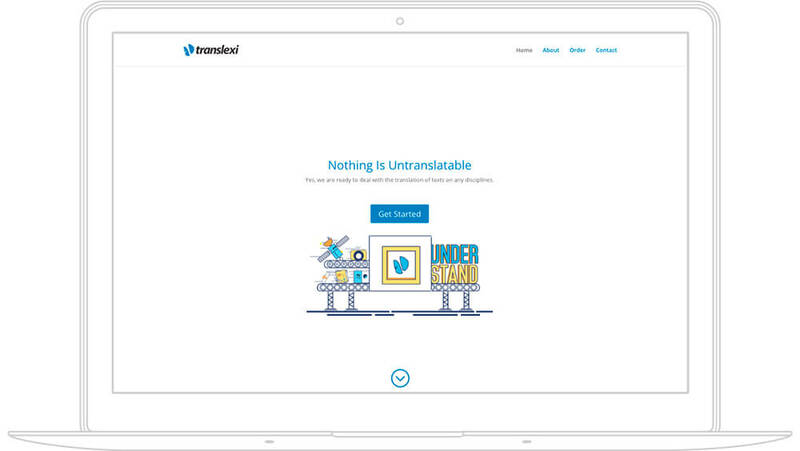 And that’s exactly what we did with translexi.com, explaining their services and capabilities in a simple, fun, yet effective manner. Reorienting the common way of promoting translation services—overcomplicate their services to their customers—by doing the exact opposite; making it simple.